That was really sweet. Thanks, been wanting to read this and Happy Birthday. It’s been four years? Now you’re making me feel old. A KyoSaya dojinshi scanlated by you guys is what got me into yuri more than 3 years ago now. I appreciate every release of yours, but KyoSaya releases make me most happy. Happy birthday Yuri-ism!! Thank you very much for the release!! *sniff* Your comment about 4 years made my eyes happily tear :’ ) Wow, it’s been four years now, huh? I remembered I started reading kyousaya when the first time i came here. Happy birthday Yuri-ism and congratulation for hard working! You guys are the best! Happy birthday, YI. I love you. KyouSaya is my favorite yuri ship. Thanks so much! and thanks for your hardwork til now..
happy birthday!! Thank you for your hard word for 4 years. 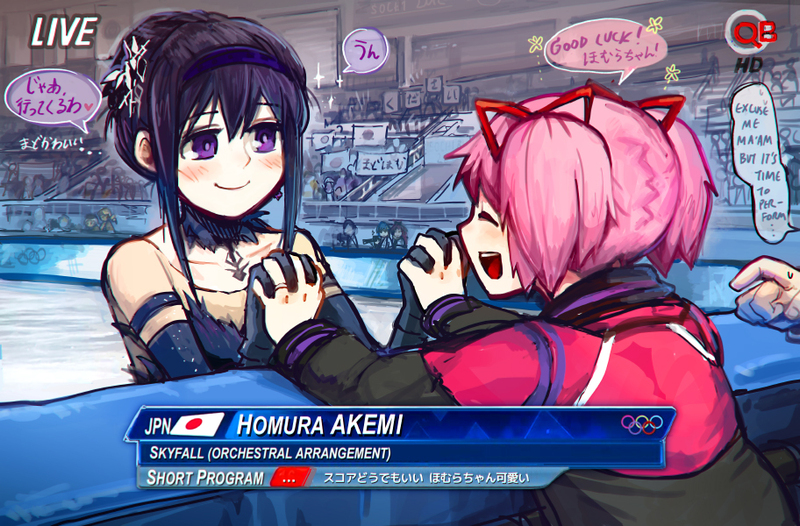 Congratulations on four years and thank you for all the yuri! 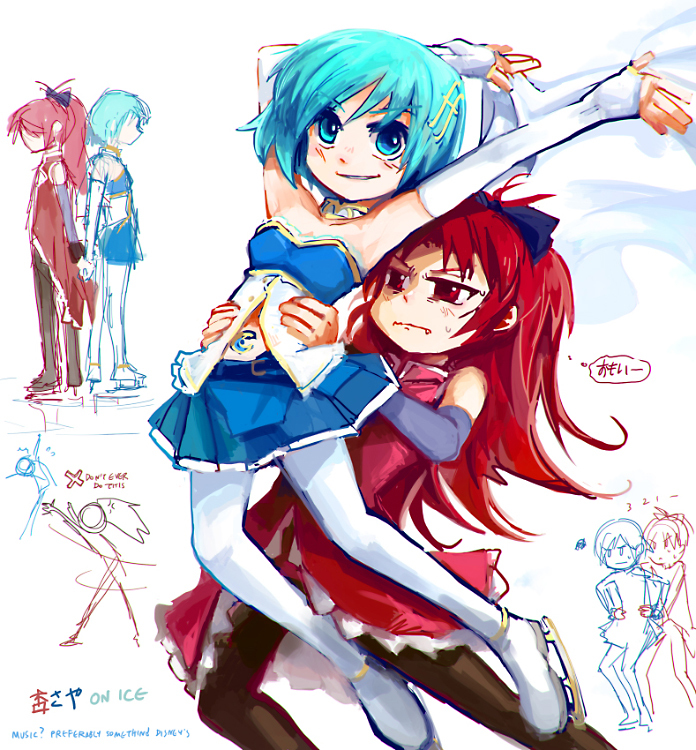 Really cute doujin and I want more KyoSaya now. It doesn’t feel like 4 long years since I read your first upload and I’m happy that you are still doing it so thanks a lot for your hard work.